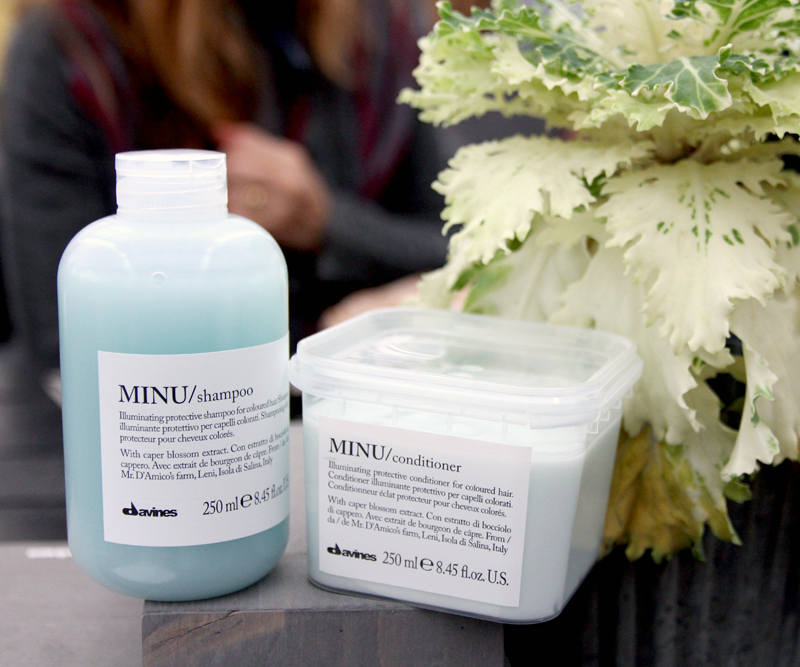 The base of your everyday hair routine, all of our shampoo offerings aim to invigorate and cleanse without stripping natural balancing elements. Shop shampoo below. 1% of your purchase will be donated by us to 1% For the Planet to support environmental charities. 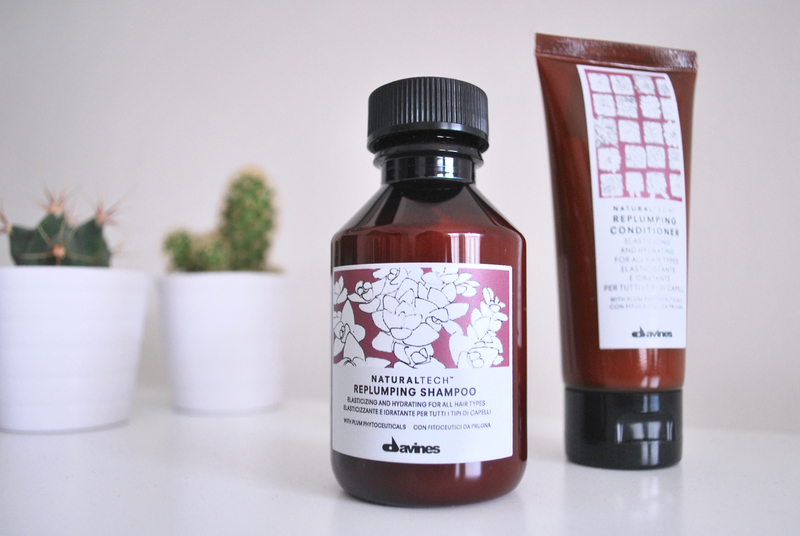 Davines has a shampoo for every hair type, length and status. 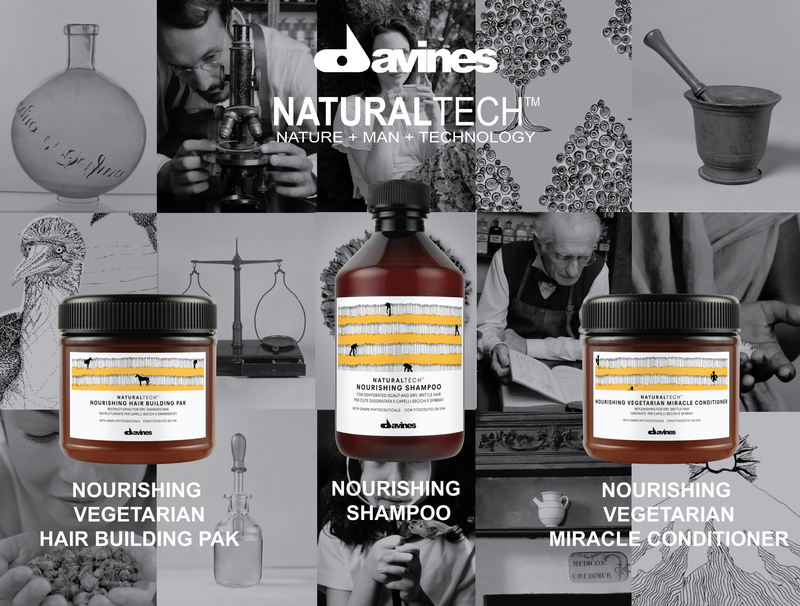 assured Davines has you covered. 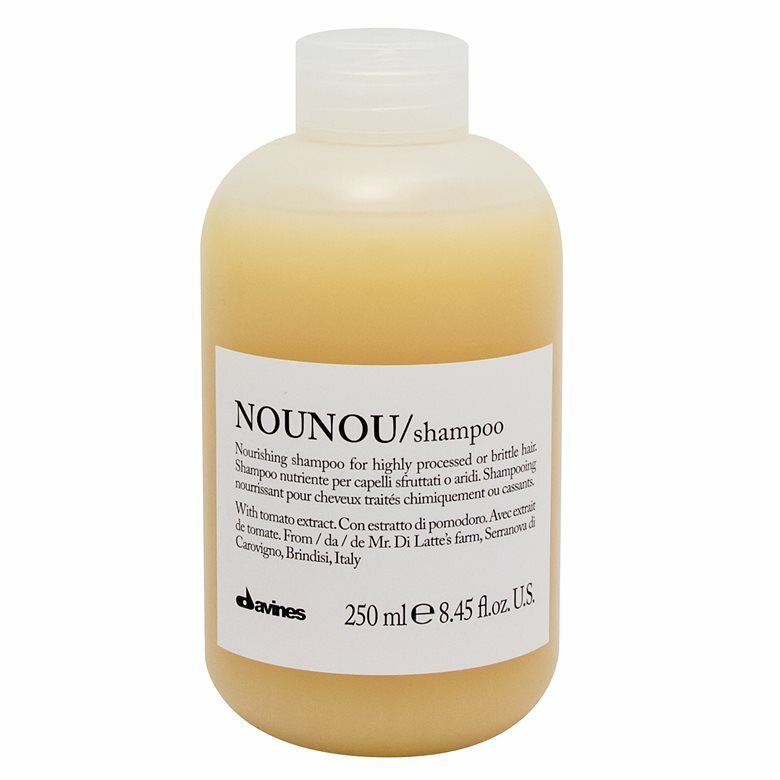 NOUNOU: Nourishing shampoo for damaged or very dry hair. 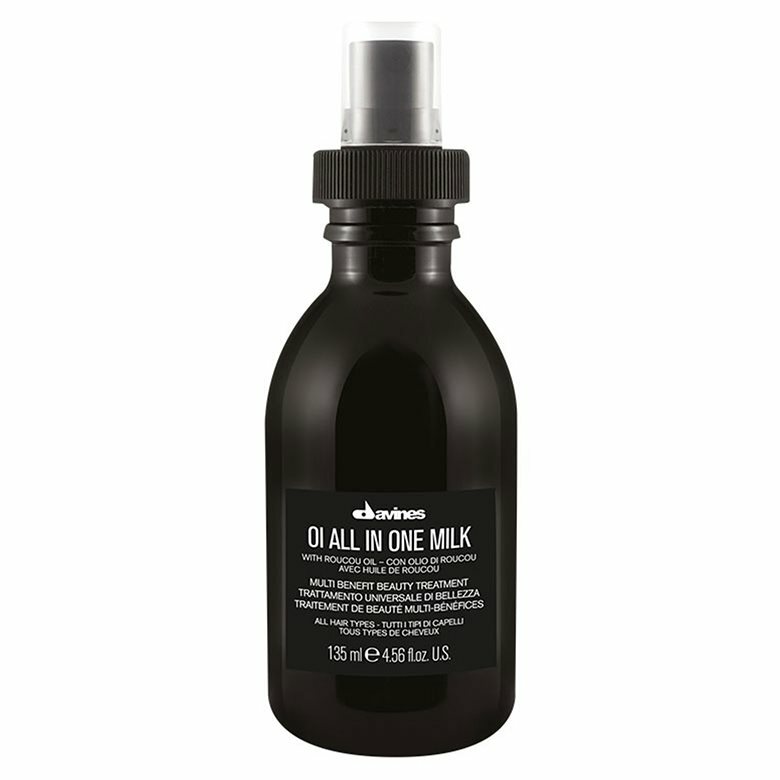 Ideal for bleached hair, with highlights, perm or relaxed. 2015 Best of Beauty Awards for damaged hair. 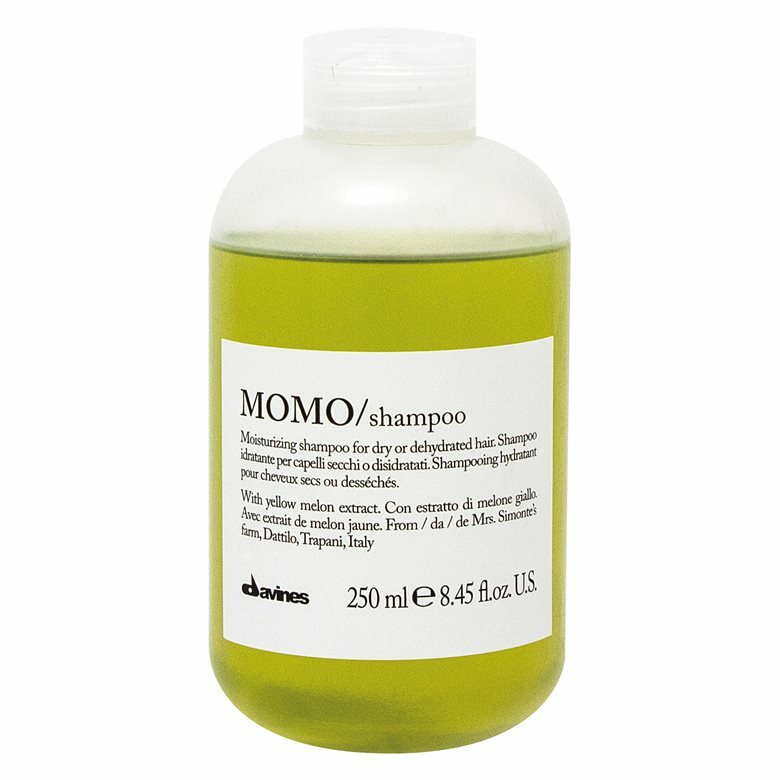 MOMO: Ideal for dry or dehydrated hair. giving it a strong hydration. Cartucciaru Melon from Paceco - it gives lengthy hydration. 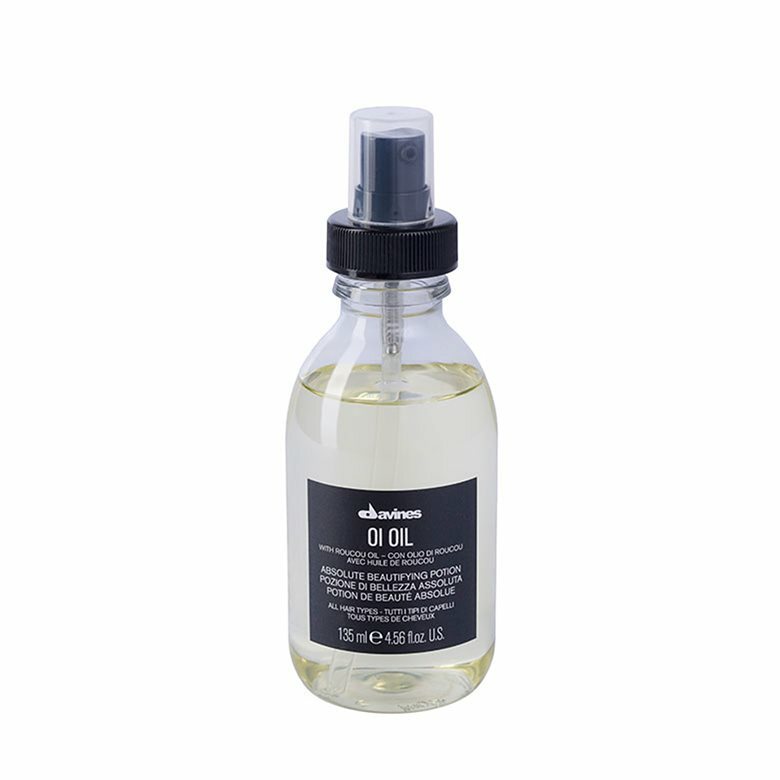 Conditioning agents - softening action; Mixture of mild surfactants - to clean the hair without making it heavy. protect and extend the lifespan of colored hair. Winner of Self Magazine's 2015 Self-Approved Beauty Awards. with both an anti-aging hand crème and moisturizing body wash.
the hydration levels of brittle hair leaving it stronger and more resilient. very fine or brittle hair.